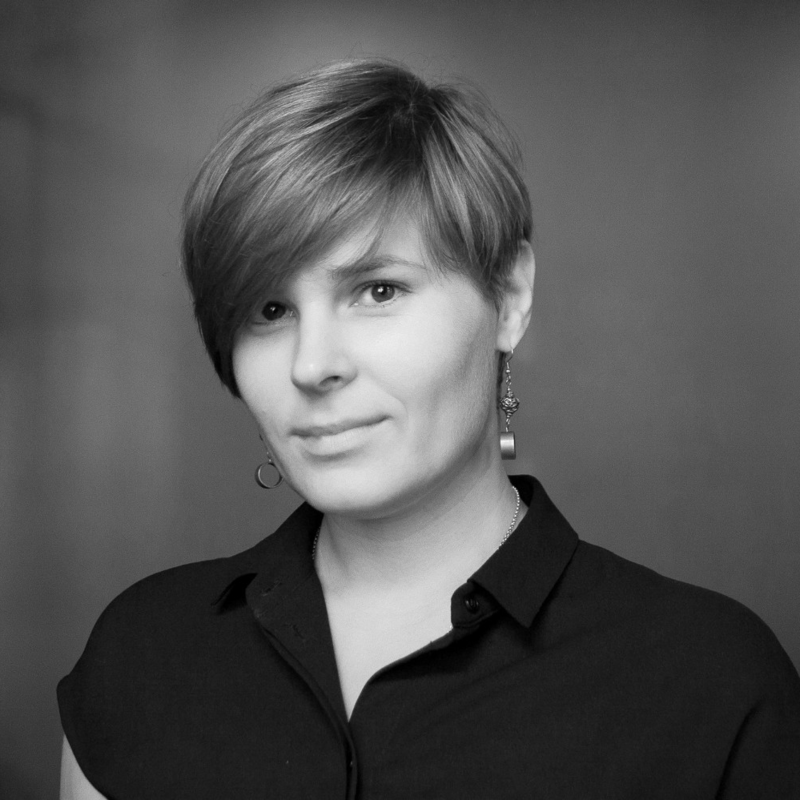 Ksenia Semenova, CBDO at Cindicator. She leads a variety of business development initiatives at award-winning fintech company Cindicator. Ksenia is one of the core personalities responsible for collaborations and strategic partnerships for Cindicator’s predictive analytics platform. She plays a crucial role in spreading Cindicator’s business around the globe and holds an executive position in Cindicator’s hedge fund. Her expertise lies in the blockchain, Hybrid Intelligence (wisdom of the crowd + AI), innovative ecosystems and healthy communities with the power to change the world. Ksenia speaks at leading crypto and AI events like Money20/20, World Crypto Con, iFX etc. She is an avid business traveller and communicator, spreading ideas about a better future for the symbiosis of technology and human beings around the globe. 4:15 PM How can blockchain enable certain asset classes to become tradeable? Check out the incredible speaker line-up to see who will be joining Ksenia.